Four years of measurable experience in Broadcast/Journalism, Public Relations and Marketing, Communications and Special Event Planning across several industries. Outstanding qualifications include creative idealization, writing, video production, research and relationship building. 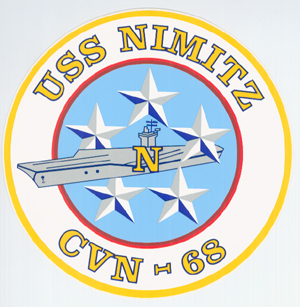 Center Operations: Maintained and ensured all 10 center activity areas were operational and including: gaming areas, phone rooms, check-in counter, computer rooms, bistro, and all program related areas. Managed distribution of 300 materials (DVD’s, Video Games etc.) to visitors. Interacted and provided superior customer service to over 35,000 NATO troops a month. Event Coordination: Successfully planned over 36 events affecting over 100,000 troops. Coordinated seven USO Celebrity Tours with over 18 celebrities with USO Headquarters Entertainment Department. Responsible for monthly center related activities and events such as cookouts, movie nights, sporting events, and game nights. Center Maintenance: Ensured the center was clean and presentable at all times including: stocking and replenishing bistro area, cleaning of all stations and facilities, and proper cleaning of all equipment. Volunteer Opportunities: Served as Volunteer Coordinator managing over 215 volunteers. Supervised over 10 USO center volunteers during operational hours. Affected the lives of over 50 US Wounded Warriors by volunteering with the Wounded Warrior Project. Volunteered at two Wounded Warrior Units, passed out hundreds of Wounded Warrior kits, visited with dozens of Wounded Warriors in hospital. Special Project Oversight, Art of War--Barrier Paintings in the Middle East. Instructional Duties: Taught intermediate (2nd year) verbal and written Spanish. Implemented State Standards and District Curriculum. Selected at least three appropriate instructional goals daily. Designed and implemented coherent instruction. Weekly assessed student learning. Provided differentiated instruction for students of all abilities. Used effective motivational techniques such as Total Physical Response. Provided useful and timely feedback to students. Maintained the overall highest test scores for Spanish 1-2 students and the second highest test scores for Spanish 3-4 students out of all other Spanish classes. Classroom Management: Effectively managed over 173 students on a daily basis. Provided classroom procedures. Managed student behavior including implementing disciplinary measures. Provided excellent customer service to parents and guardians in an efficient time frame of 48hrs. Updated teacher website daily. Supervisory Duties: Supervised and evaluated three assigned paraprofessionals or teacher aides. Supervised 173 students. Supervised over 12 parent volunteers or chaperons. Television Studio Duties: Anchored & Produced weekly live newscast—Nimitz Presents… Shot and edited over 48 video news packages. Over 12 packages used on Daily News Updates, three stories used by external media, raw footage used by external media. Conceptualized and managed Command Information Channel, SITE-TV Channel 8. Managed three movies channels. Produced over 10 training videos. Filmed and edited monthly Captain's Call Address. Provided live support for weekly BINGO broadcast. Public Affairs Duties: Handled visual, audio and written communications for internal and public audiences, choosing the best media to deliver information. Responded to dozens of reporters, and provided intuitive advice to four top-level Navy decision makers. Briefed military personnel before they met with the public and news media. Scheduled and conducted news conferences. Supervised the writing and delivery of 40 press releases and reports. 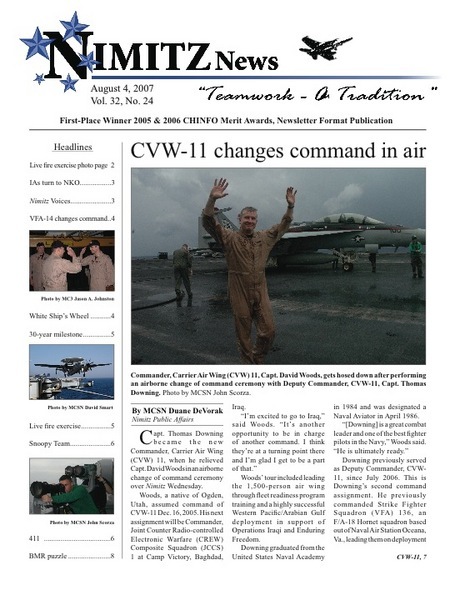 Wrote compelling and accurate news copy for Nimitz News, Naval Media Center, Daily News Update and All Hands Television. Sailor Duties: General Quarters Locker member--Emergency First Response Unit. Provided guided ship tours to public and distinguished visitors. Escorted over 100 embedded and visiting media. Stood watch while in port. Maintained "excelling" standards in Physical Readiness Test. Maintained "Must Promote" on all performance evaluations. 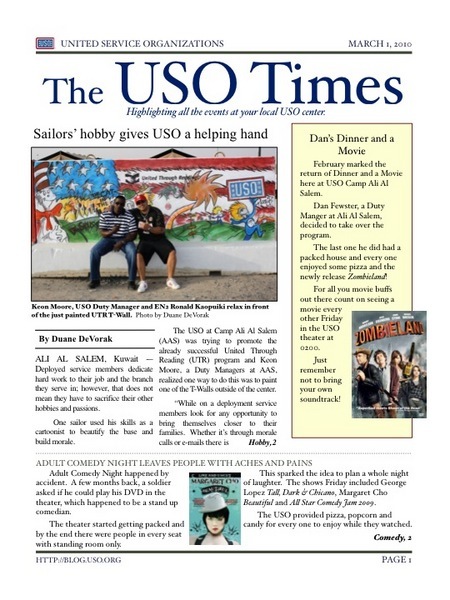 Volunteer Opportunities: USO Volunteer while in ports working with over 10,000 troops. Worked Moral Welfare and Recreation Counter providing customer service to more then 5,000 sailors and marines. The Visual Communications Program offers students a diversified, creative business background in visual presentation, exhibit/trade show design, retail and special event display, and store planning, with an emphasis on the fashion and entertainment industries. Students benefit from exposure to practical and theoretical visual merchandising techniques. Courses include presentation design, color theory, concept visualization, merchandise trend analysis, and computer graphics. Students in the Walter Cronkite School of Journalism and Mass Communication get the best of the old and new journalism worlds: They learn the values and principles that have long formed the core of the journalism profession, and they master highly specialized, practical skills needed to succeed in today’s digital world. Students in the B.A. in Spanish program have the opportunity to gain oral, reading, speaking and written proficiency in the language. The literature and culture emphasis provides an in-depth understanding of the themes of Spanish and Latin American culture and literature and the contemporary issues throughout the Spanish-speaking world. Fluent Spanish Speaker. Currently working on Translation Certification.